Pi Superyachts have various classes and sizes of yachts for charter in some of the world’s most exclusive locations. 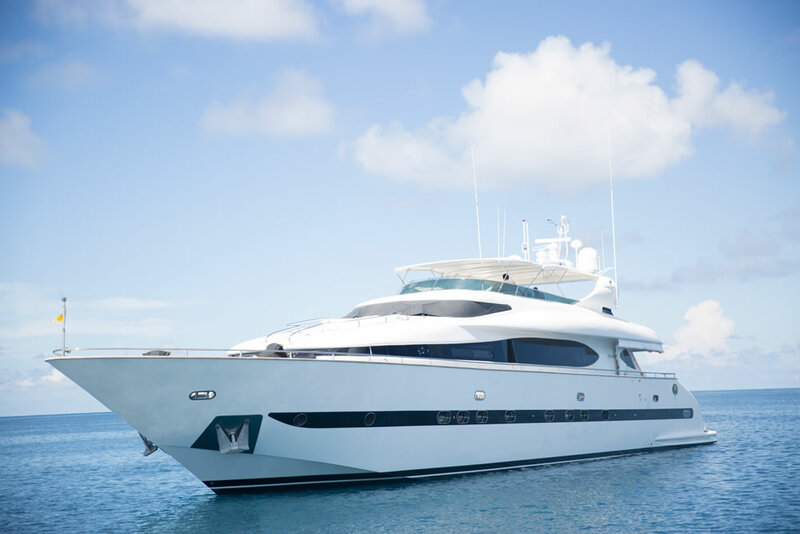 Whether looking for a luxurious days sailing, an elite holiday experience on the high seas or even as a precursor to purchasing your own super yacht, our consultation process will ensure we find you the right vessel in the right location. Contact us to find out what yachts await you. 2014 Maiora 31 in pristine condition, ready for charter for 12 guests in 6 cabins. 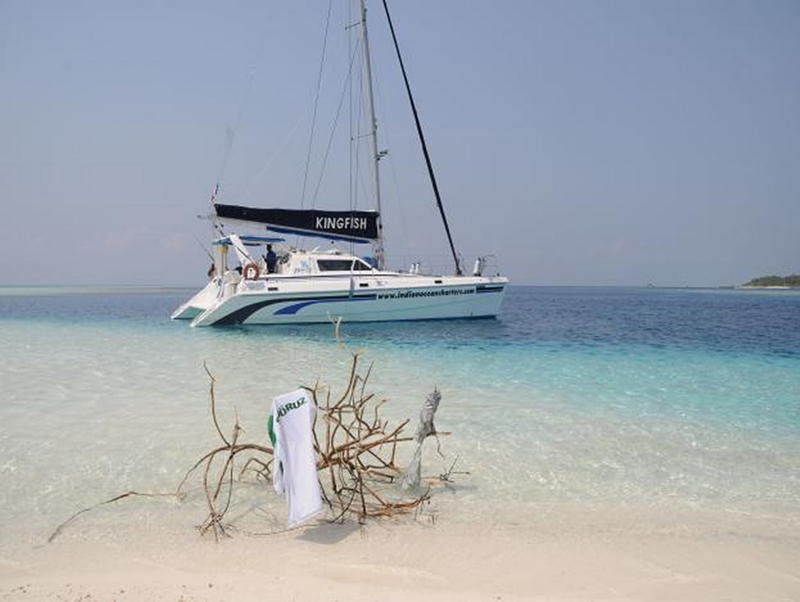 6 crew members will pamper to your every wish in the beautiful turqoise seas of the Maldives. Airport reception upon arrival, then shuttle tender to the Maiora. Clients have use of a Jetski and Tender. Fishing gear and Snorkelling are also available during your stay. Contact us now as some spaces are still available this year. A 44’ Catamaran Knysna 440 for up to 8 guests. Fishing and snorkelling. Diving can be arranged. 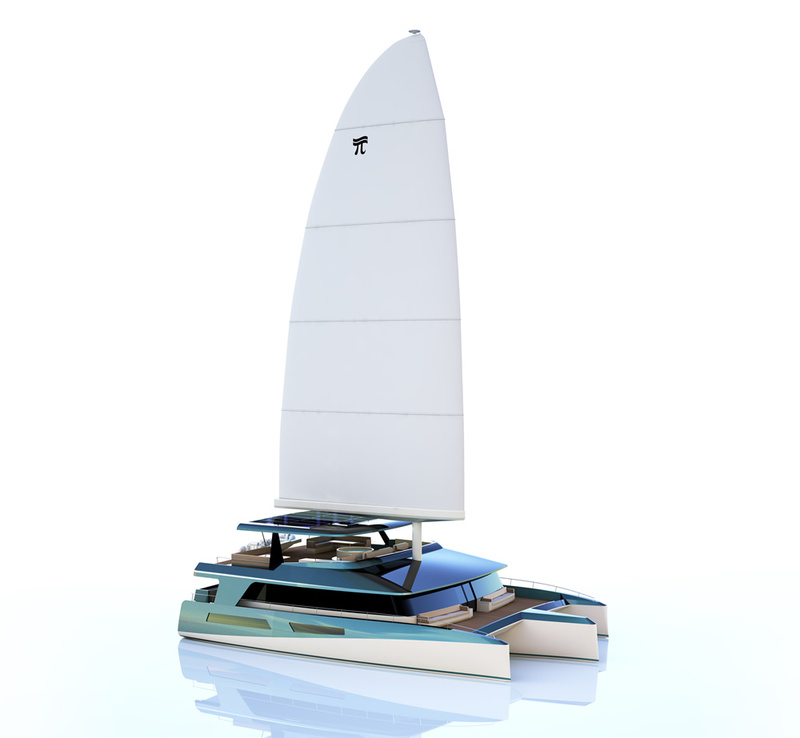 Available from 2018 the most desirable 25m Super Trimaran, accommodating up to 12 guest in six luxury cabins. 6 crew members will pamper to your every need, making it the most unforgetable holiday of a lifetime. Be greeted at the airport upon arrival, then shuttle tender to the yacht. Clients have the use of a jet ski, power boards, paddle boards and electric tender. Fishing gear and snorkelling are also available during your stay.